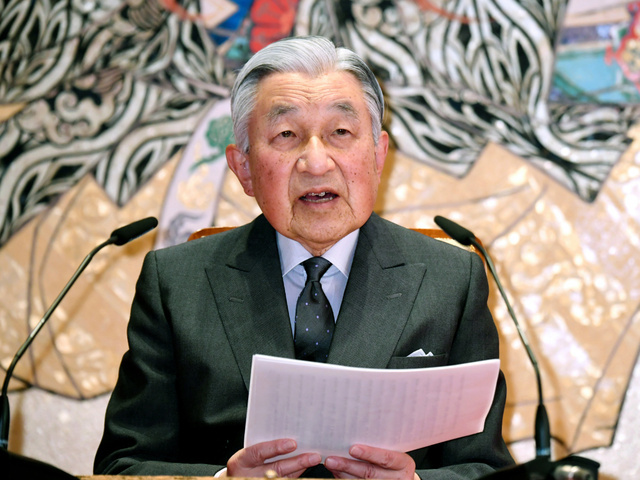 On 23rd December, HM Emperor Akihito turned 85. 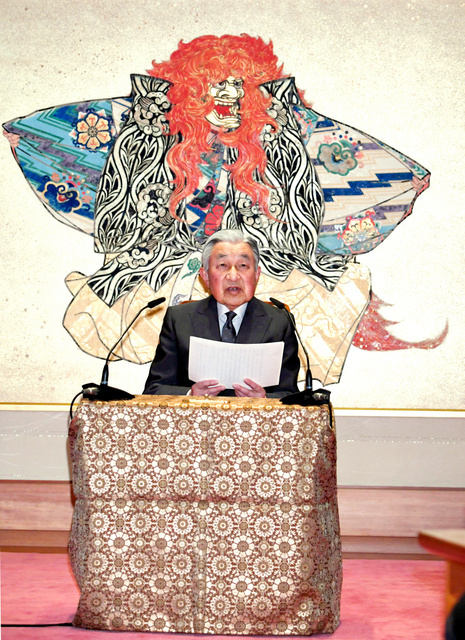 On the occasion of the birthday, His Majesty attended the Press Conference took place at Imperial Palace. You’re back! Thank goodness, I thought you might have stopped posting. 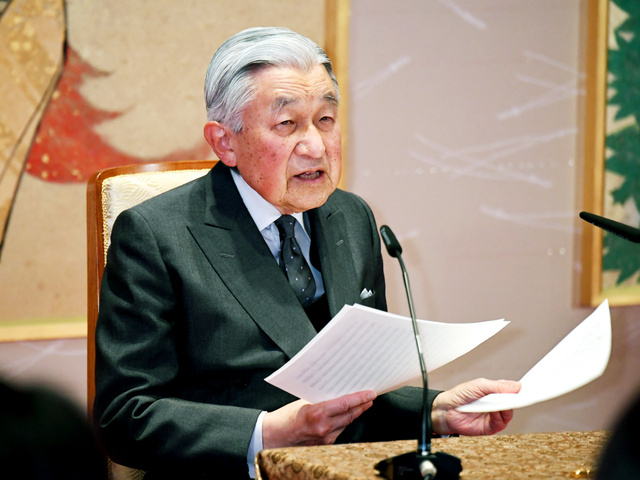 Happy Birthday, Your Majesty!!!! Hope you have a wonderful day.